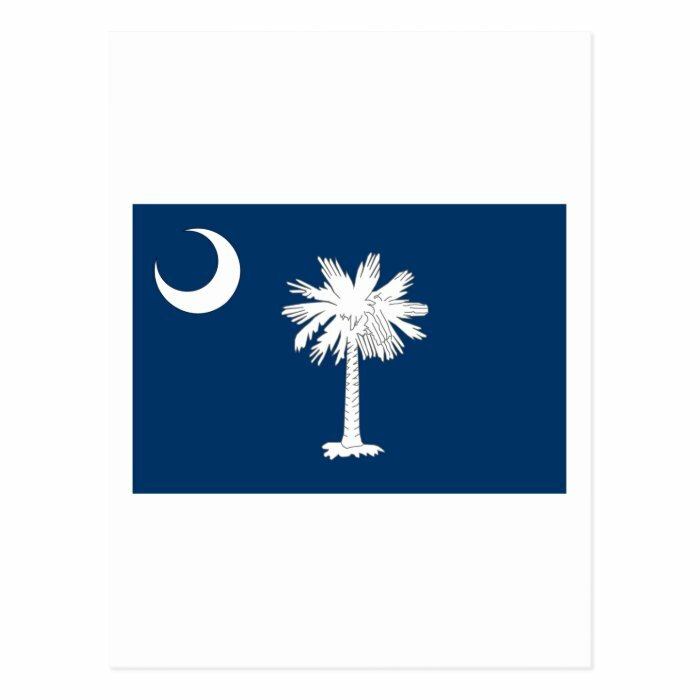 The university was placed on probation in June 2014 for failing to meet the accreditor's standards "concerning governing board conflicts of interest and board/administration structure, as well as financial stability and controls. " 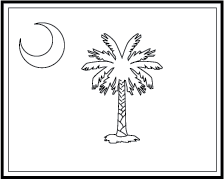 In June 2015, the SACS decided to allow the college to retain its accreditation, but kept them on probation for another year. 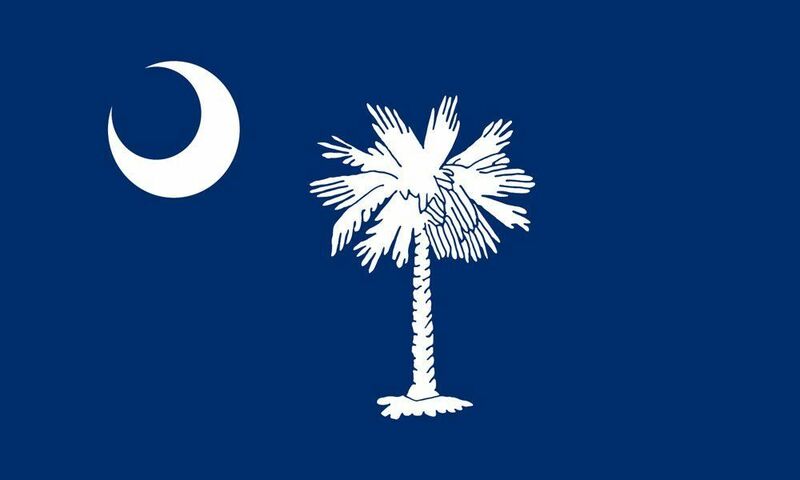 In June 2016, SACSCOC decided to remove the college from probation and retain full accreditation with no sanctions. 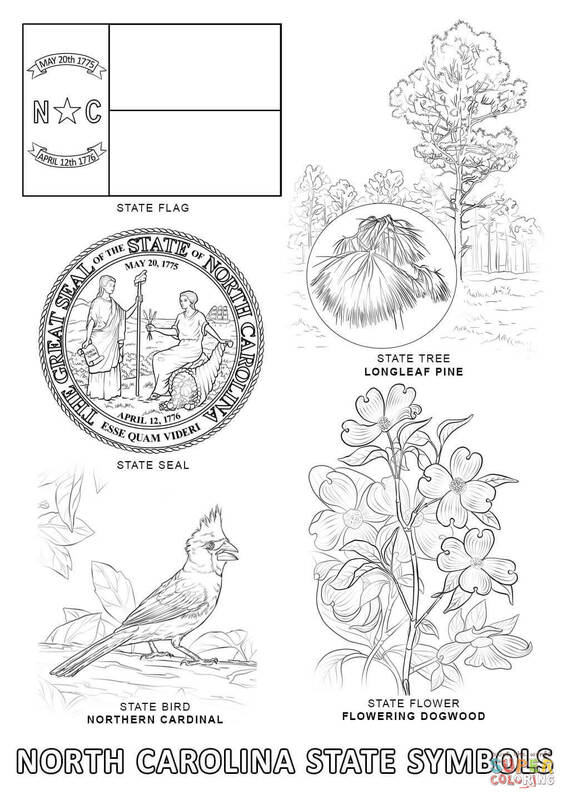 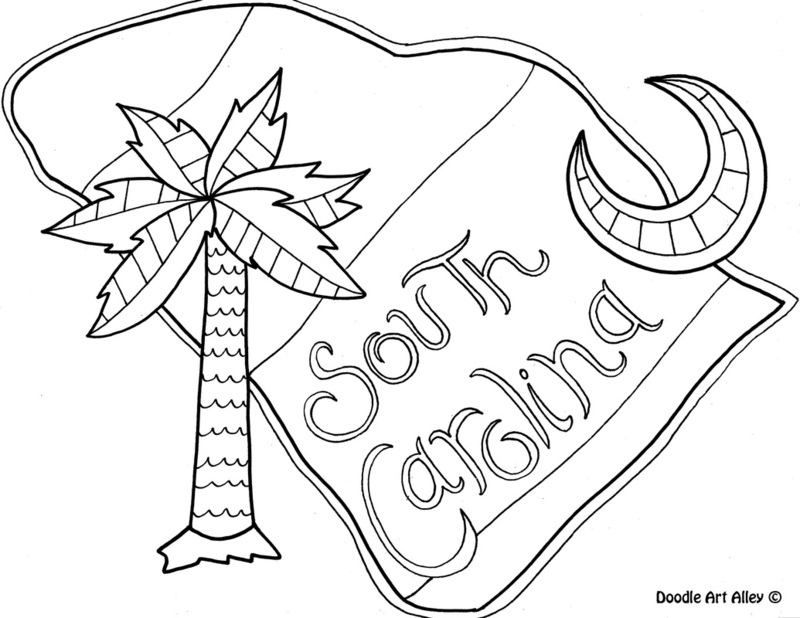 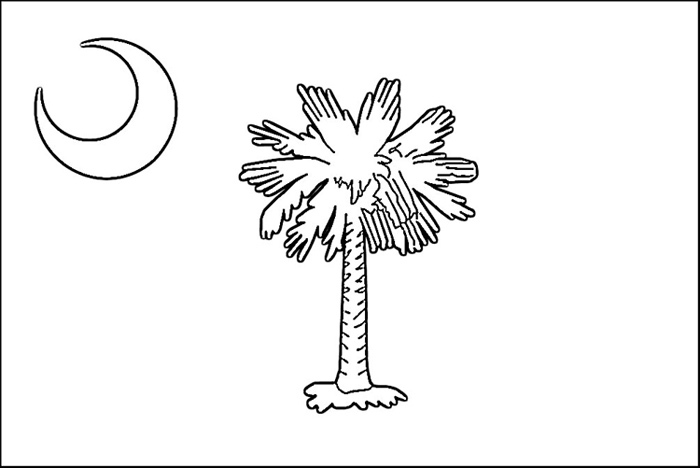 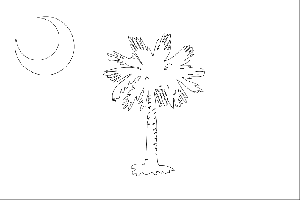 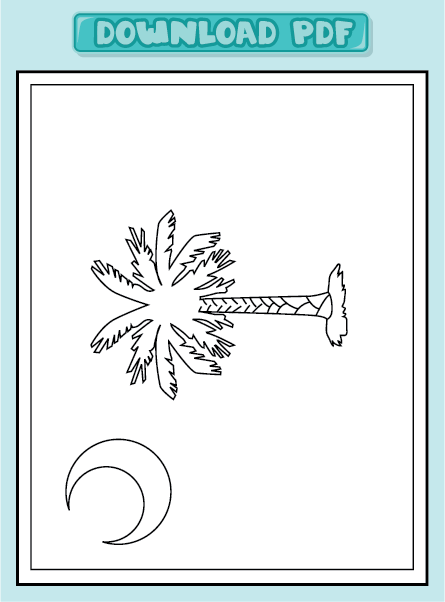 This site contains all information about South carolina state flag coloring pages.